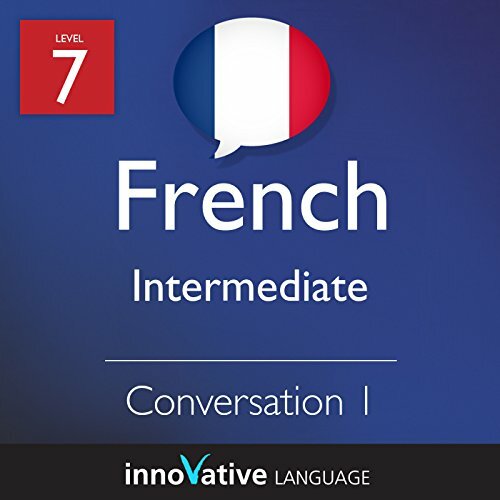 Voir les résultats lus par "FrenchPod101.com"
Start speaking French in minutes, and grasp the language, culture and customs in just minutes more with Intermediate - French, a completely new way to learn French with ease! 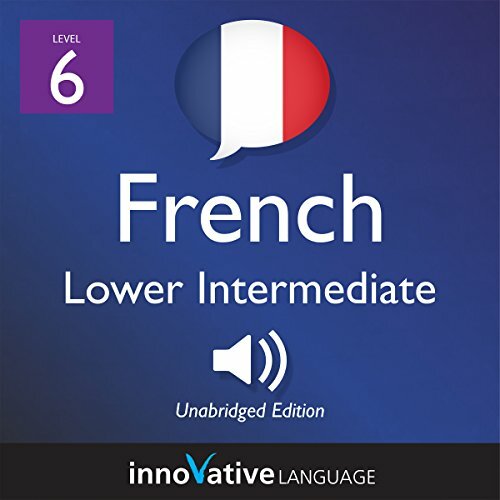 Intermediate - French will have you speaking with proper pronunciation from the very first lesson and arm you with cultural insight and other information to utterly shock and amaze your French friends. 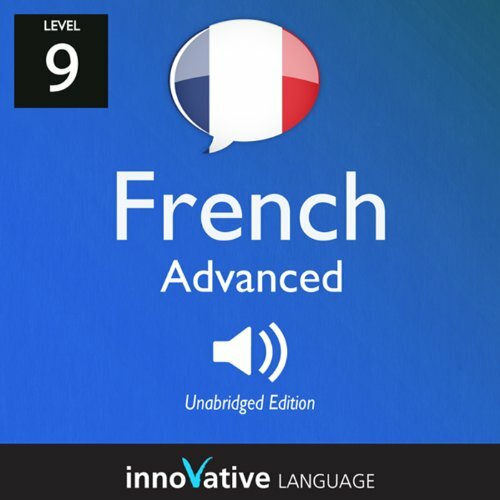 This course consists of lessons centered on an audio blog that is completely in French. The audio blog postings take you around France and introduce you to many different aspects of the country, including culture, history, folklore, arts, and more. You will learn all about many different cities and what they are famous for. 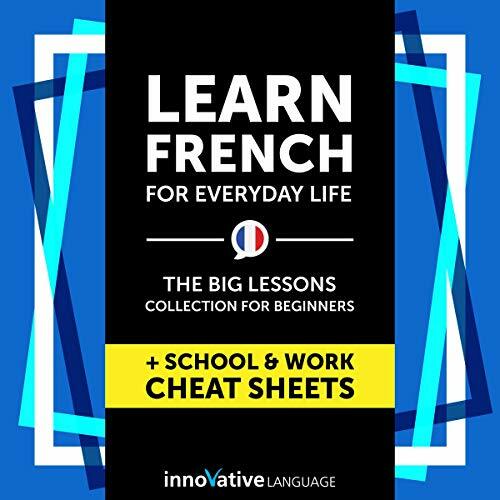 Along the way, you'll pick up sophisticated expressions and advanced grammar in this audio blog series presented entirely in French. 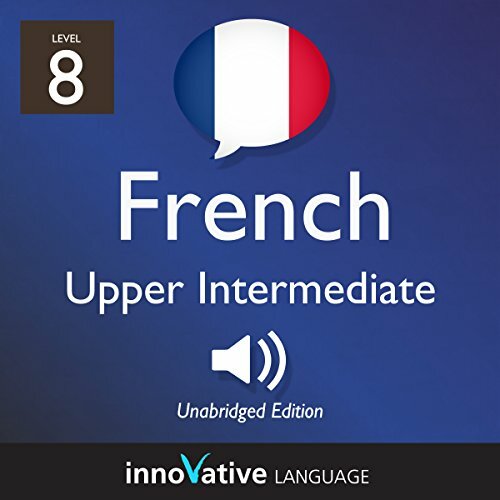 Start speaking French in minutes, and grasp the language, culture and customs in just minutes more with Ultimate Getting Started with French Box Set, a completely new way to learn French with ease! 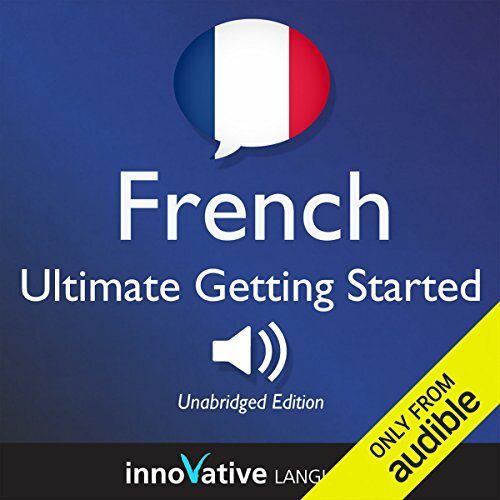 Ultimate Getting Started with French Box Set will have you speaking with proper pronunciation from the very first lesson and arm you with cultural insight and other information to utterly shock and amaze your Japanese friends. 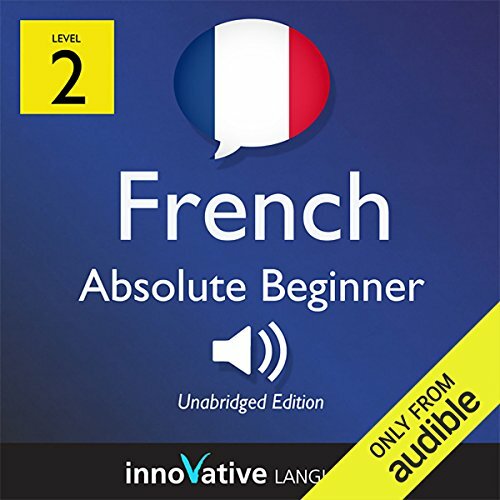 Do you want to learn French the fast, fun and easy way? Then this huge audiobook compilation is for you. 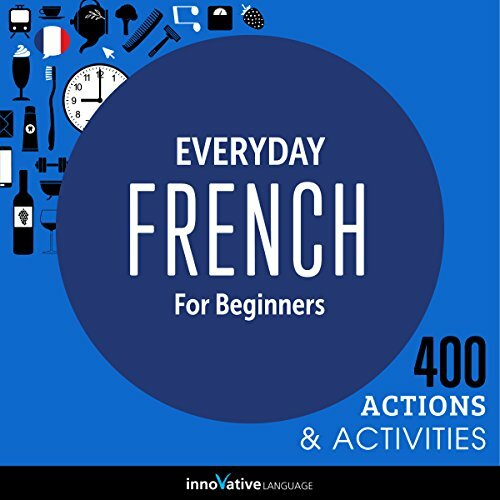 Learn French for Everyday Life is for people who want to finally speak and use real-life French. Do you want to learn about French culture, holidays and traditions? And, do you want to learn a bit of French along the way? Then this is the audiobook for you. 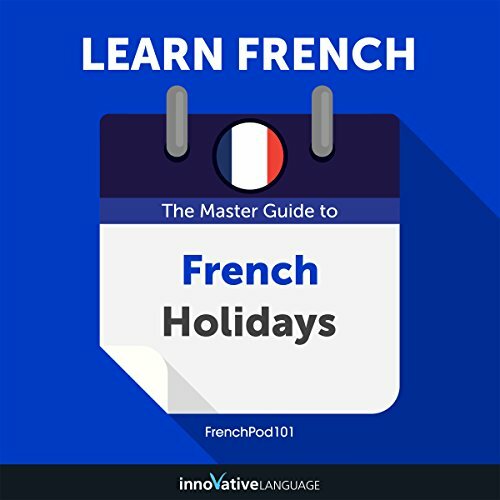 Learn French: The Master Guide to French Holidays for Beginners is designed for learners of all levels, and anyone interested in French culture. You learn everything about must-know holidays: when, why, where, by whom they're celebrated, as well as the relevant French words and phrases. Want to learn French that's not taught in textbooks and schools? 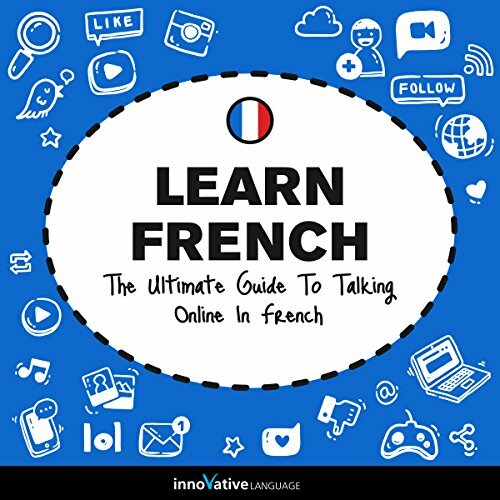 Then take your French to the next level with Learn French: The Ultimate Guide to Talking Online in French. Learn how to communicate on social media just like French natives do on a daily basis. With this Audiobook, you'll learn how to make comments, post your reactions and ask questions on social media. You'll learn everything from catching up and asking what your friends are up to down to wishing them a happy birthday and much, much more. 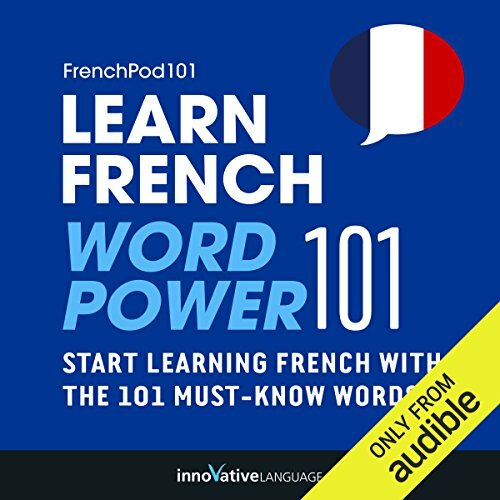 Do you want to learn French the fast, fun, and easy way? And do you want to travel to France and get around like a pro? Then this is the audiobook for you. 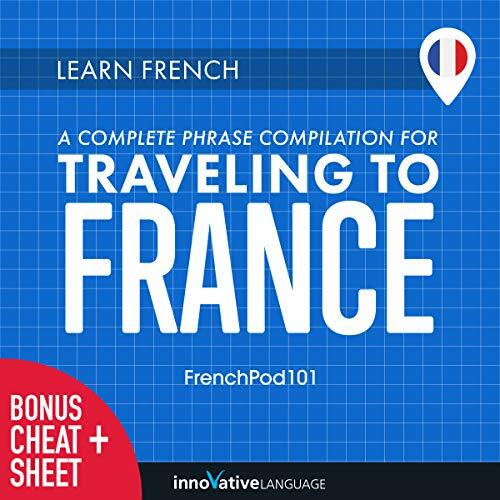 Learn French: A Complete Phrase Compilation for Traveling to France is designed for absolute beginner learners and travelers. 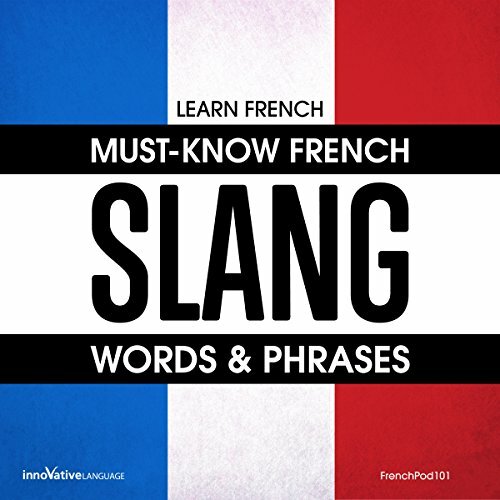 You learn the must-know travel phrases, survival phrases, vocab, and cultural insights to make your trip to France a breeze. 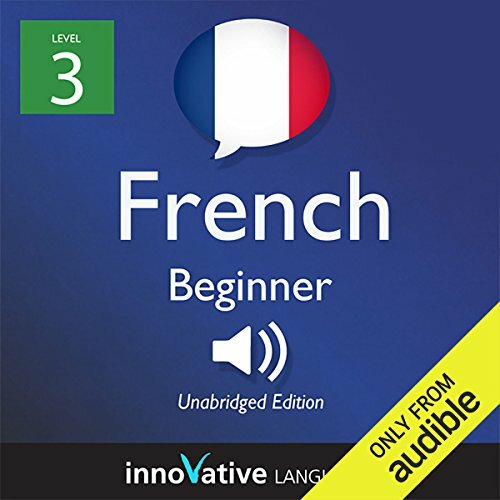 Do you want to learn French the fast, fun, and easy way? And do you want to master daily conversations and speak like a native? Then this is the audiobook for you. 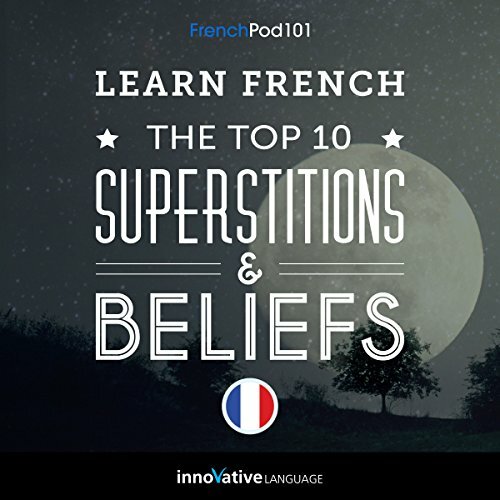 Welcome to Learn French: The Top 10 Superstitions & Beliefs by Innovative Language. This is the French you'll never learn in a textbook. Do you know must-know French superstitions? 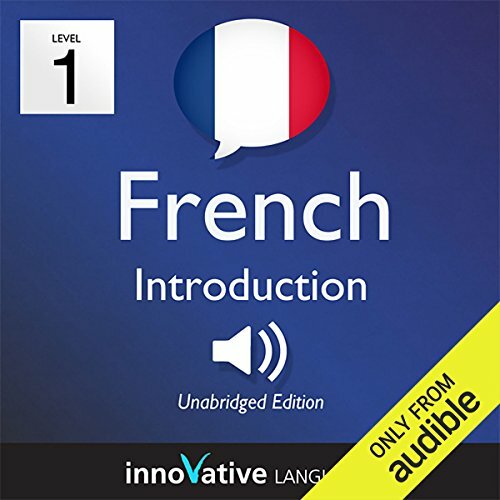 With this quick audiobook, you'll learn French culture and the French language at the same time. Are you learning French? 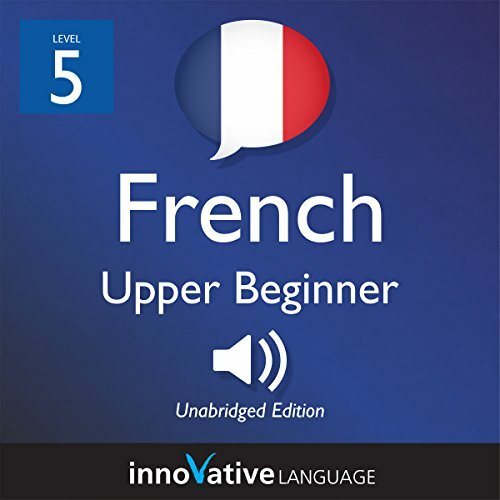 Knowing more words is one of the BEST ways to speak and understand more French. And, if you want to sound like a native speaker, you'll need vocab that's relevant to French culture and daily life and that is actually used by French people. 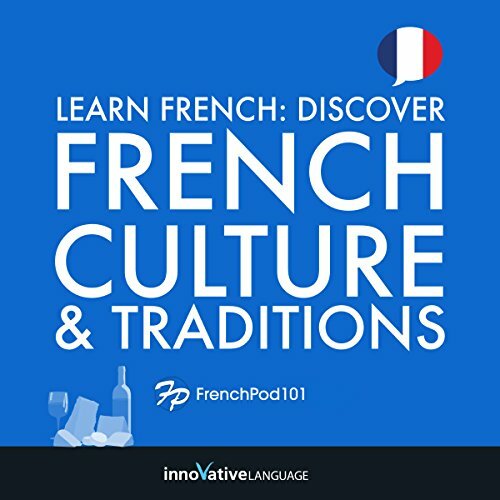 With Learn French: Discover French Culture & Traditions by FrenchPod101.com, you learn the must-know vocab and French cultural insights that you won't find in a textbook.